Created in 2017, Cyprio is founded on ten years of research that makes Cyprio the holder of a unique technology, “BioPearl”, for manufacturing of cell spheroids as predictive vivo-mimicking 3D cellular models. Our first product “HepatoPearl” has been validated as an improved in vitro liver model for many applications, from drug-drug interaction screening, chronic toxicity and metabolism of low clearance compounds to disease modelling. 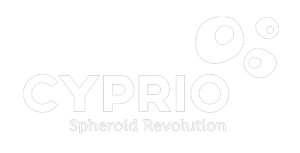 Cyprio is further developing new products to definitively change liver cell culture biology approach towards more complex yet more relevant and robust, easier to handle and HTS compatible spheroid based 3D models. As a fast-growing company, we are recruiting a skilled Business Developer to develop and manage our customer base. As the pivotal role of the relationship client/company, the candidate would be able to use his/her communication and presentation skills as well as his/her motivation, perseverance, and determination qualities. As part of a multidisciplinary team of experienced scientists, the candidate should be strongly motivated in biotechnological innovations in our highly specific challenging fields of interest: disease modelling, drug discovery and development, organ regeneration and therapeutic alternatives. We are looking for a business developer with a master degree in Business and/or Management with over 3 years’ experience in B2B sales. 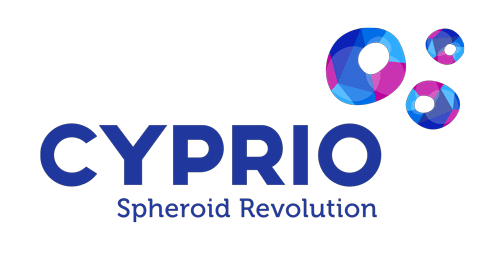 As a young high-value company, we look for a highly motivated and proactive collaborator featuring culture of excellence and team play with a demonstrated achievement in domains covering drug development & discovery and an expertise of alternative in vitro models to replace animals. Knowledge of the liver physiology would be highly appreciated. As a company targeting the world, fluent English speaking and writing skills are compulsory. 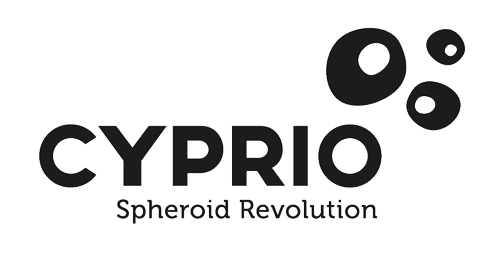 What will be your mission in Cyprio? Schedule appointments, prepare and deliver presentation to potential clients, having researched their business and requirements. Compensation to be negotiated based on candidate profile and experience.